← The Nice People Writing Blog! HOW TO BE A WRITER ONLINE – REBLOGGED! Read and Like!! Okay, I know as a writer that we all want the same thing when writing our blogs; now that blogs have become a prime target for literary agencies looking for new writing talent. 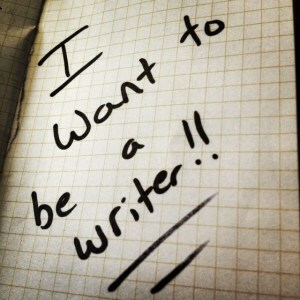 We either want thousands of views, advertisement or a “Blook” Blog to book Writing Contract. But here is the kicker; ninety-five percent of the writing blogs out there are awful. People expect after putting their first few chapters of a novel they have written onto their blog to be notice, but just like J.K Rowling and Stephen Kings readers, they read their work because they know of the writer and they enjoy their stories.